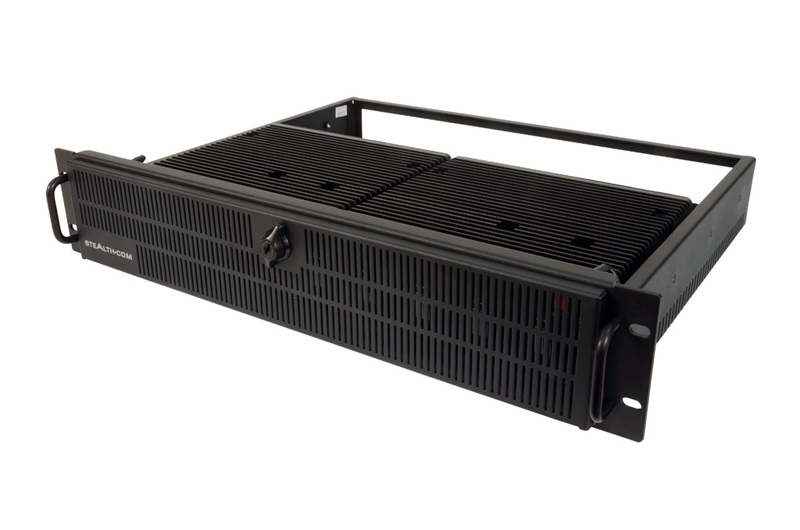 The brand new SR-2630F (an update on the SR-2625F model) is a high performance fanless, silent rack server that is completely noise free and is uniquely available in single or dual system configurations. 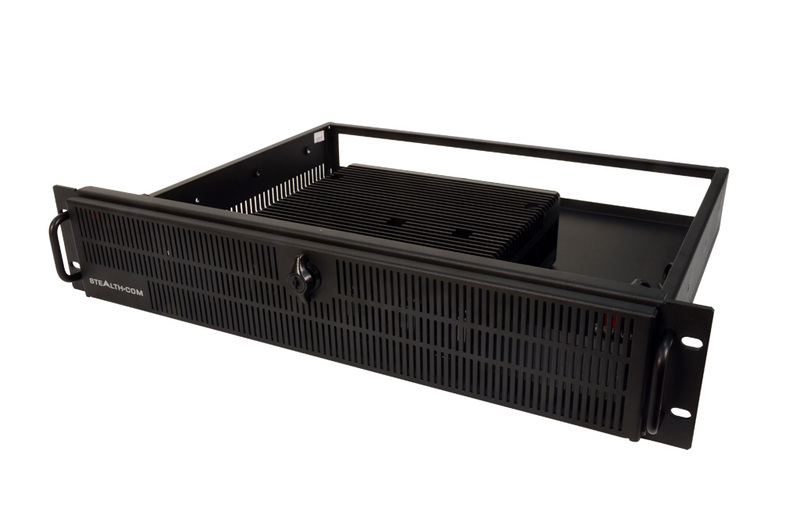 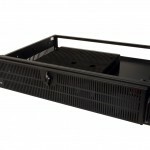 The space saving 3.5″ high (2U) rack mountable steel chassis is easily deployed into any standard 19” EIA rack cabinet and is powered by either one or two LPC-630F Fanless Small PC systems. 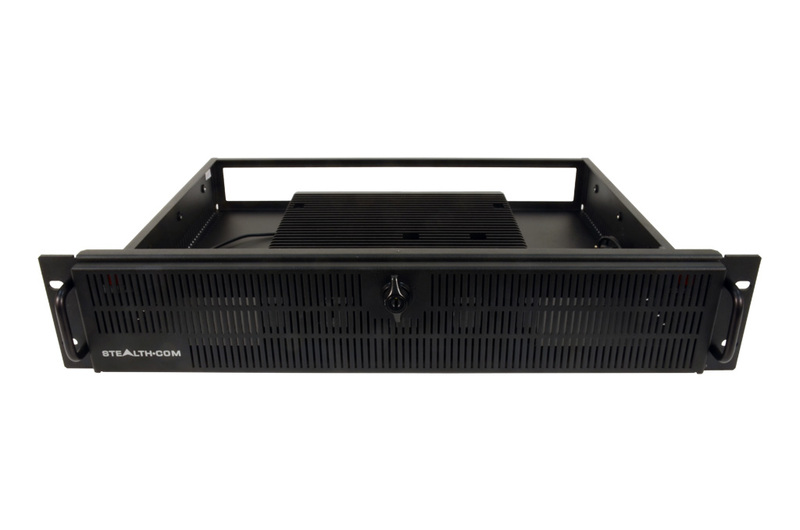 New for the SR-2630F’s noise free rackmount Server/PC is it’s powerful Intel 3rd Gen Core i7 Mobile Processor, up to 16GB of DDR3 Memory, Solid State Hard Drive (SSD) is now standard and has Full HD 1080p Support, 16×9 Capability with DVI-I and DisplayPort video connectors to go with it. 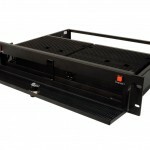 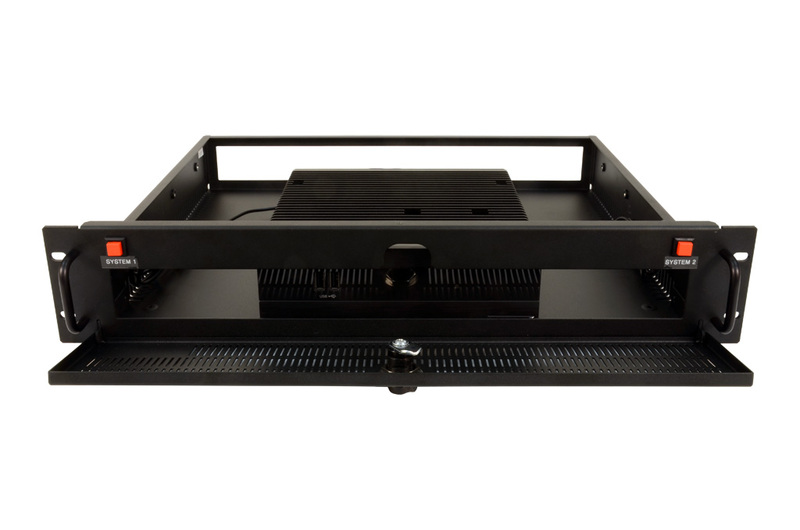 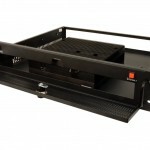 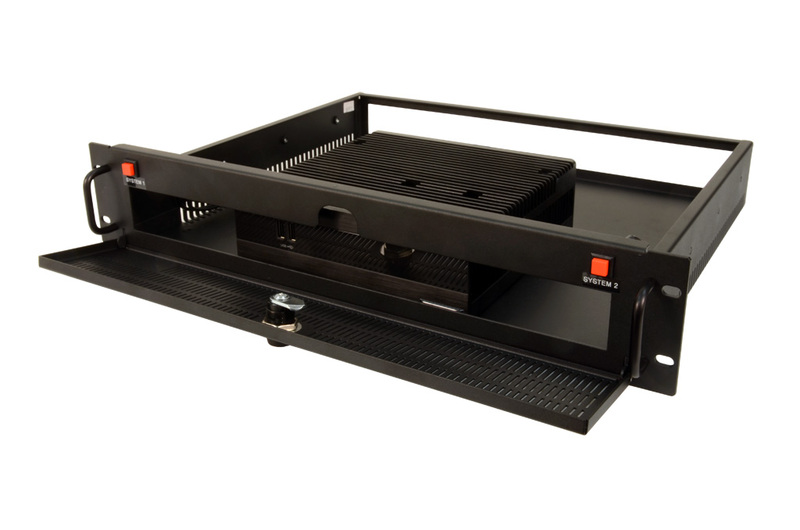 The fanless rack mount system has been designed without cooling fans to prevent dirt and dust from being drawn in that potentially could cause catastrophic failures. 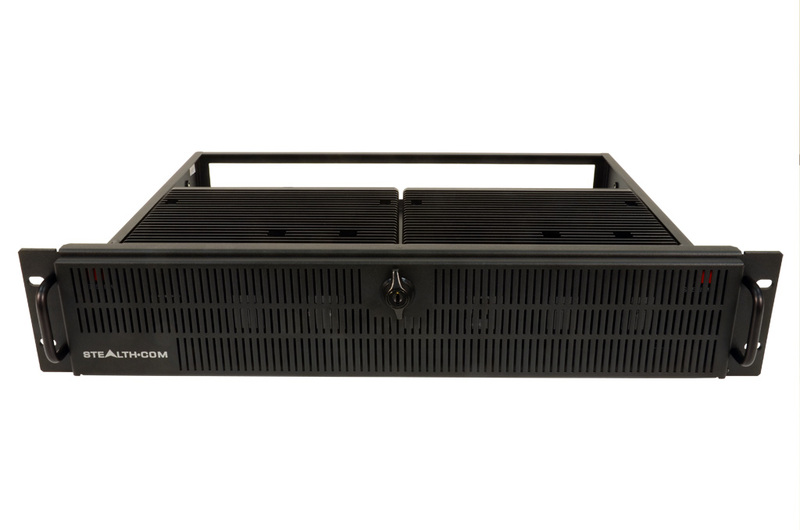 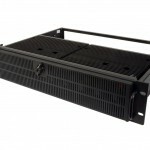 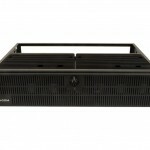 Each system features a rugged aluminum chassis that acts as a passive heat sink that dissipates internal heat build-up while providing noise free reliable operation. 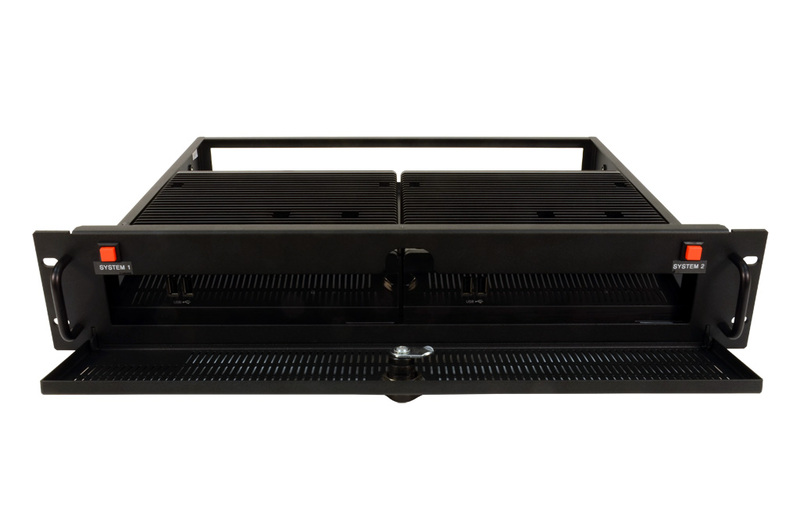 The dual system design option provides a significant cost savings in rack space with the option of having two systems deployed in the space of one. 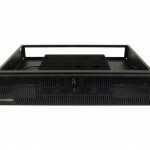 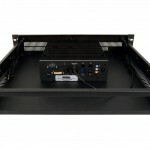 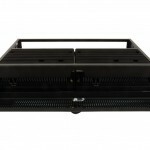 The SR-2630F Fanless rack server also features a multitude of I/O connectivity built into its impressively small footprint such as; 2-Gigabit LAN, 2-USB 3.0, 4-USB 2.0, 1-Serial, 1-eSATA 1-DVI, 2-DisplayPort and Audio 7.1 ports with optional Wi-Fi 802.11 B/G/N. 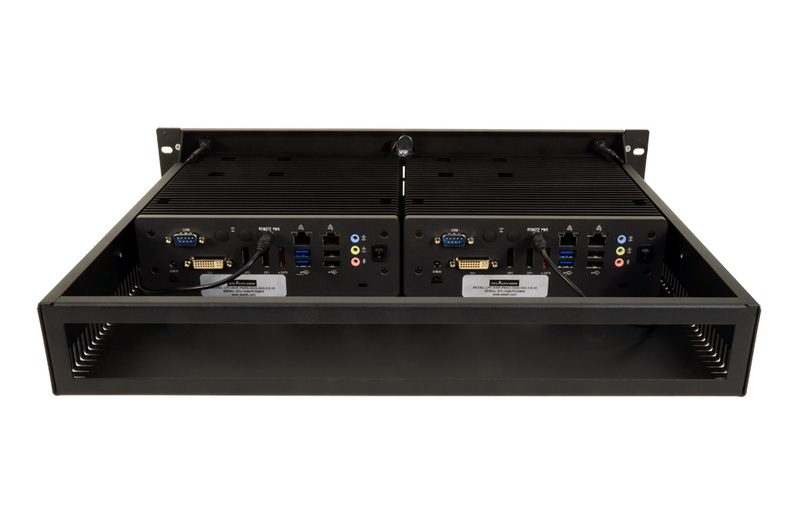 Systems are compatible with Microsoft Windows 7/8/XP, Linux etc and can be custom configured to meet the exact needs of the customer. 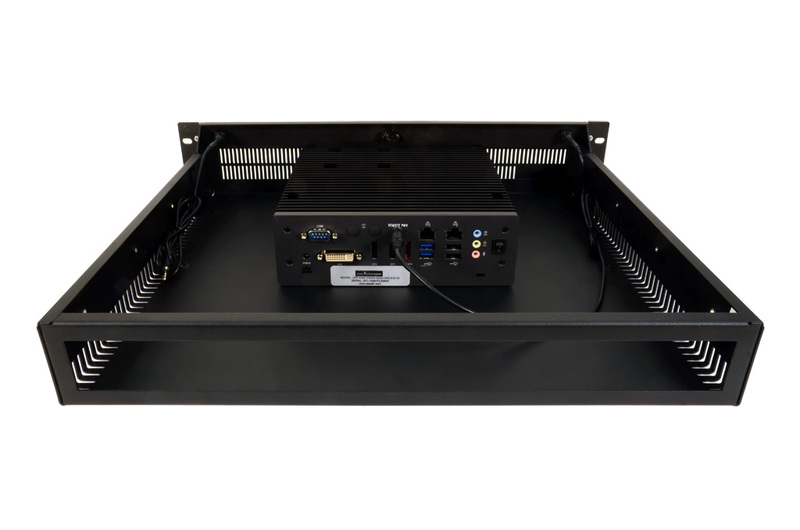 The SR-2630F Fanless Rack PC is ideal for numerous applications including; Audio/Video recording, Embedded Control, Digital Signs, Interactive Kiosks, Thin-Clients, and Human/Machine Interface applications. For more information including detailed specifications on the SR-2630F, click here. 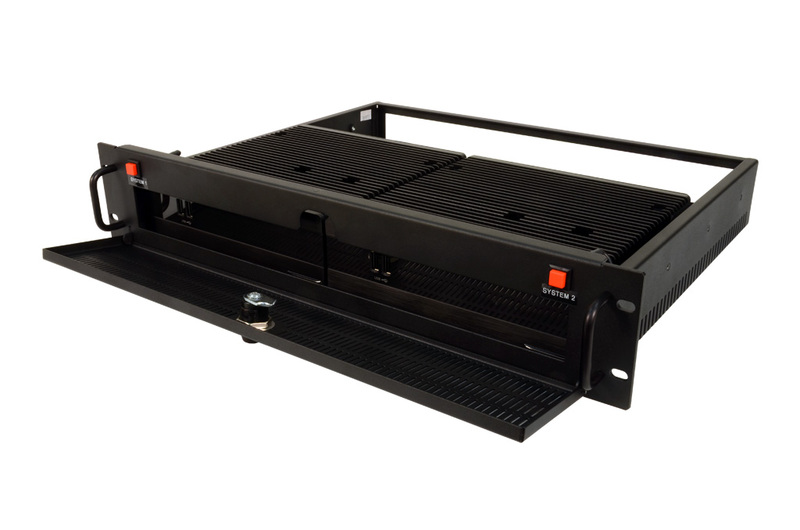 For pricing and to get an online customized quote for the Single System SR-2630F click here. 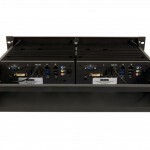 For pricing and to get an online customized quote for the Dual System SR-2630F click here.